IEF, Inc, brings to life a campaign created to resolve a silent yet rampant problem of the Filipino seafarers, coined by the company as Business Gambling. 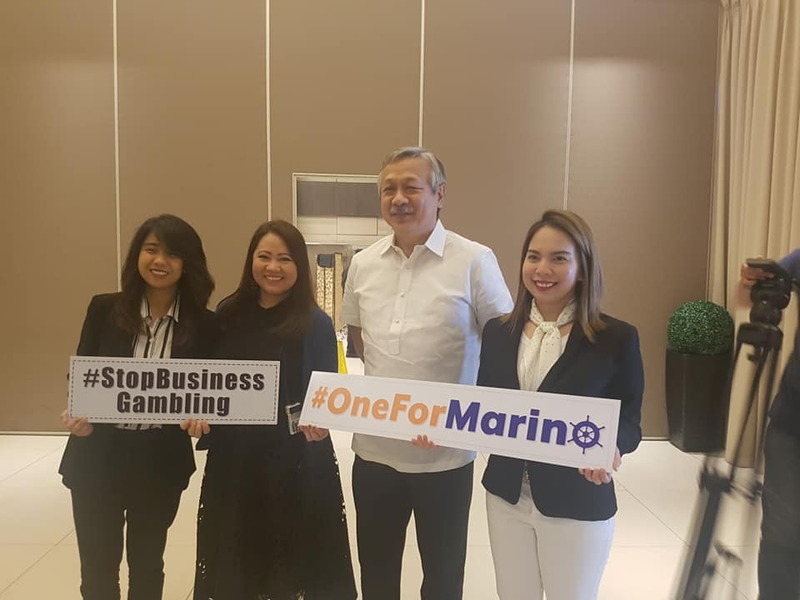 Kristine Marcelo, a CPA and the CEO of IEF, Inc, along with her agile team, dedicated their career into doing an in depth research to find out the probable cause of the recurring financial rat-race-problem among the seafarers. 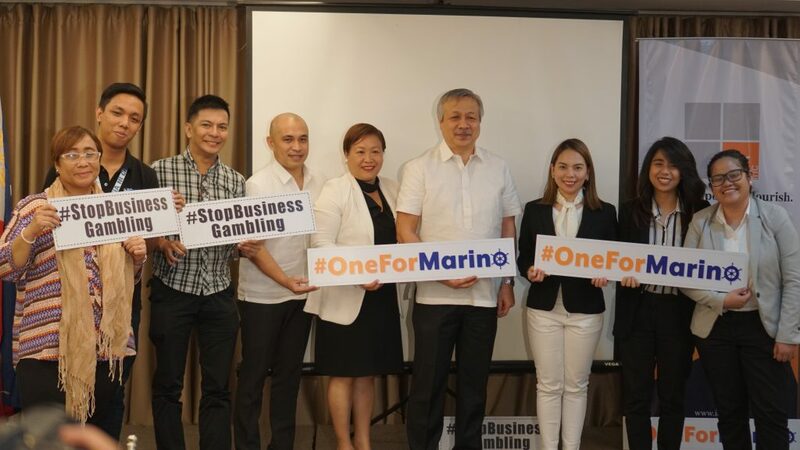 Seafarers are champions of the Philippine economy and it’s contradicting that they end up attaining poor financial status upon their retirement. Do you want to be a part of this campaign? For sponsorship or booth reservation, you may contact PMCM EVENTS MANAGEMENT (Official Marketing Partner) at 0917 8344978 or send an email through pmcm.events@gmail.com and look for Ms. Mys Sandico. You may also contact our office at (632) 689 7100 loc. 8183 or email us at info@ief.ph and look for #OneForMarino.